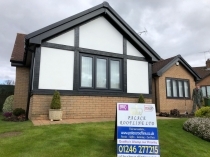 We pride ourselves on customer satisfaction as 9/10 people we have done jobs for are from either word of mouth or our trade boards during installations. Carports. 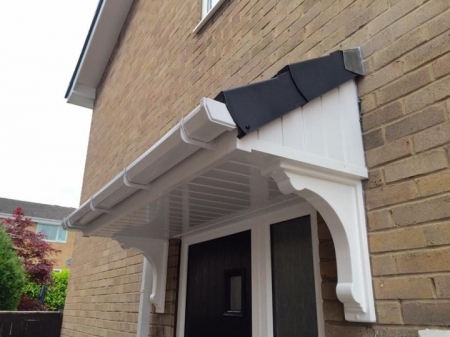 These stylish Evolution Lean-to carports are available with bespoke sizing, ensuring they suit every home. Carports. 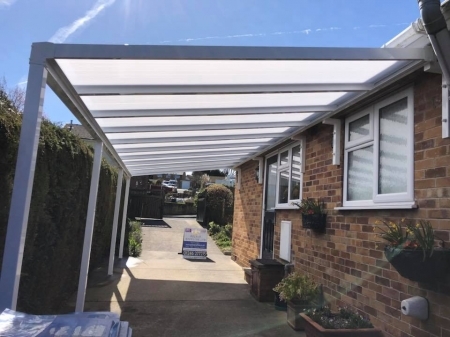 These stylish cantilever carports are available in a range of different colours and bespoke sizes ensuring they suit every home. Door Canopy. 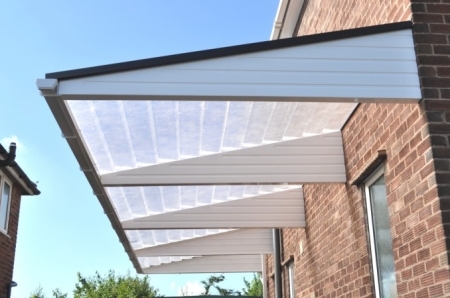 We Supply and Install, made to measure door canopies. Help to keep your door way sheltered. They enhance the visual feel of your home. 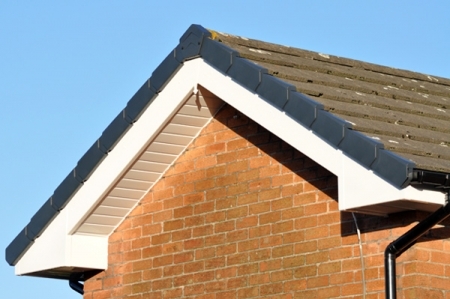 Dry Verge Protection. 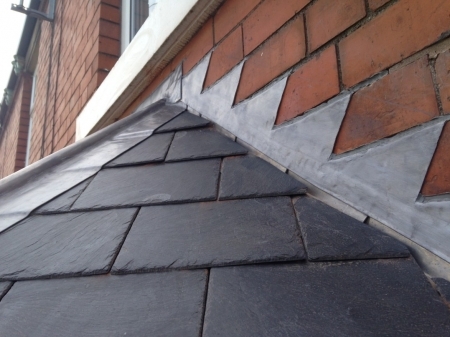 We use the best Manthorpe dry verge protection system which is installed to the highest standards ensuring your property is both protected and maintenance free. 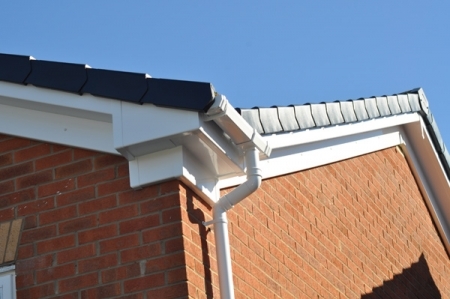 Palace Roofline provide a first class service for Bay Window Roofing and Fascia together with either wooden or plastic rainwater systems. 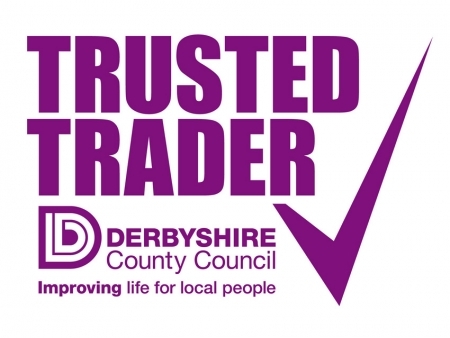 414 Chatsworth Road, Brampton, Chesterfield, Derbyshire, S40 3BQ. 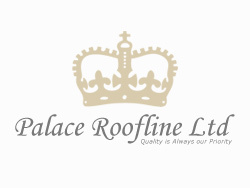 © Copyright 2019.Palace Roofline Ltd. All Rights Reserved. 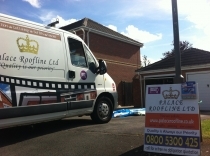 Palace Roofline Ltd - 414 Chatsworth Road, Brampton, Chesterfield, Derbyshire, S40 3BQ.